CALL 02892 601148 TO MAKE YOUR APPOINTMENT WITH ONE OF OUR TALENTED TEAM OF STYLISTS! Please find Urban Hair Boutique Lisburn opening hours below! 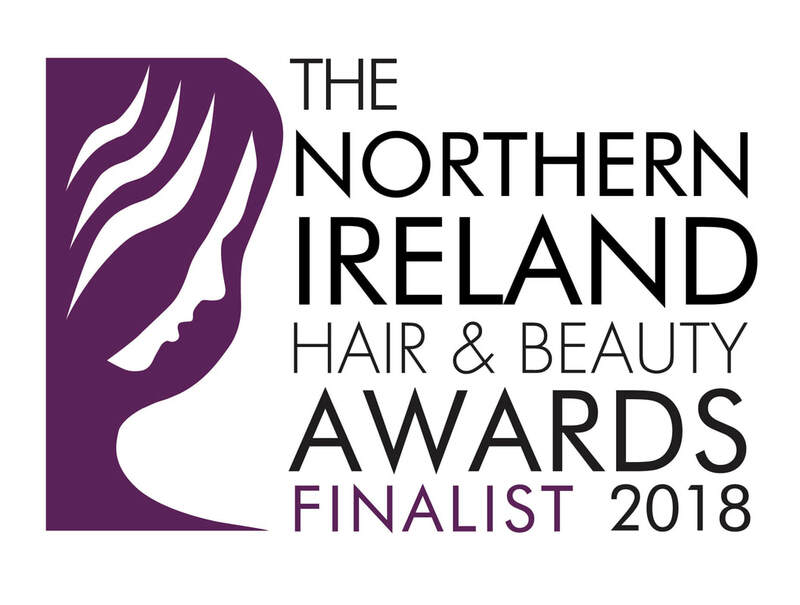 We were excited to find out we had been rated in the top three best hair salons in Lisburn on ThreeBestRated.co.uk! Click the link below to add Urban Hair Boutique on facebook to be kept up to date with our latest offers and photos of our work! We specialise in colour corrections, change of colour and complete restyles! We also cut Children's hair and have an NVQ Level 3 barber here for gents cutting & styling! Add Us On Facebook by CLICKING HERE! We care for children and really love to pamper your little ones! Our salon offers a fun girly treat for your little princess. This lovely service also aim to pamper, empower and educate the children as well as build their self-esteem and confidence. So, give your little angels the gift of relaxation with a trip to our salon and then let them have a fabulous experience with one of our friendly girls! Click Below to add our facebook page, twitter or email us!